Professor Oliver Leaman from the University of Kentucky will deliver the second Al-Maktoum College of Higher Education Open Lecture in the current series on Thursday, October 20, 2016. His topic, “Recent Developments in the Study of the Qur’an,” will assess the major different theoretical approaches to the Qur’anic text, including whether it is possible to interpret the Qur’an from a modernist to radical perspectives. His lecture will look at the way the Qur’an, like other major religious books, is accessible to Muslims and non-Muslims while discussing the variety of ways of examining it within different cultural and historic contexts spanning the classical and modern period, trying to either understand and make it relevant to modern times, or advocate a very critical and hostile approach. “I am sure we are in for an enlightening and interesting lecture given the expertise of our guest in this field.  Since the free Open Lectures started six years ago at Al-Maktoum College, speakers from all over the world have accepted an invitation to deliver lectures on topics related to religion, Islam, Muslims and interfaith relations. The lecture series forms part of the College’s mission to establish a bridge between Muslim communities and societies and non-Muslim communities and countries. The lecture takes place at Al-Maktoum College on Thursday, October 20, 2016 at 6 pm.